Strike up BIG fun on our 42 state-of-the-art bowling lanes including 12 plush VIP lanes. Walk-in guests are welcome as well as group reservations and private events. So lace up those bowling shoes (available in all sizes) and let the good times roll! 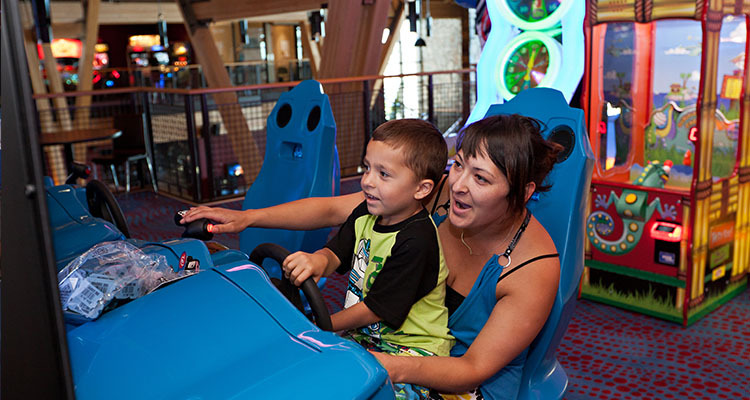 Big Al’s is the premier family-owned & family-friendly Entertainment Destination with locations in Beaverton, OR, Meridian, ID, Ontario, CA, Silicon Valley, CA, and Vancouver, WA. Integrated in to the fabric of local communities and with 45,000-70,000 SQFT of the latest arcade games, 18-42 bowling lanes, and the region’s largest HD projection screens (55’!) 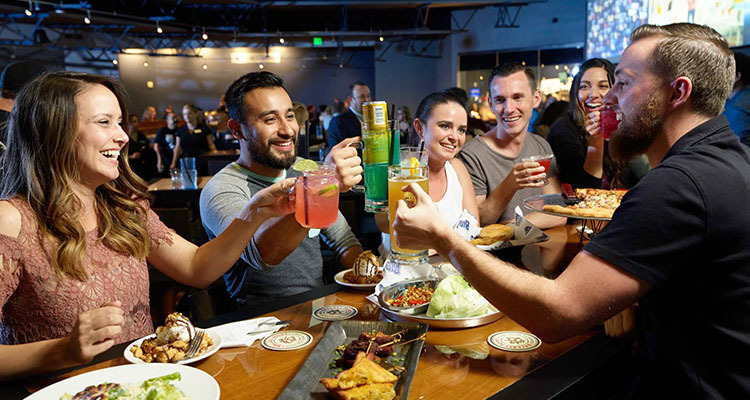 as focal points of stadium-style Sports Bars, Big Al’s appeals to families, sports enthusiasts, event planners and anyone looking for a great time with great food in a contemporary NW-style atmosphere. 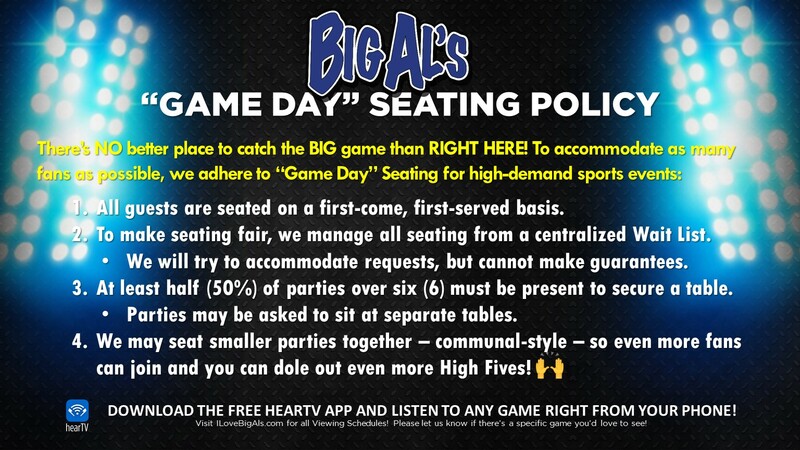 Perfectly suited for large groups, Big Al’s is also a favorite of corporate event planners, sports teams, community groups, and high schools.